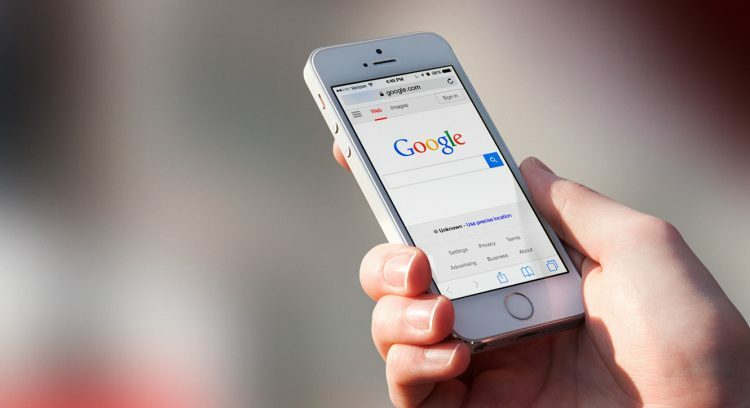 Read the latest mobile marketing news updates and trends. Go through an array of mobile marketing articles, tips, tricks and industry events at one place. Tarun Gupta May 25th, 2018 Mobile Marketing no comments. In a mobile savvy ecosystem especially WhatsApp where most consumers spend more than 6 hours per day on their mobile devices, you can have plenty of opportunities to reach out to customers with irresistible and unbeatable offers. Tarun Gupta May 23rd, 2018 Mobile Marketing no comments. At the F8 keynote, Facebook’s Zuckerberg announced that WhatsApp would soon roll out the most anticipated group video calling feature for its global users. 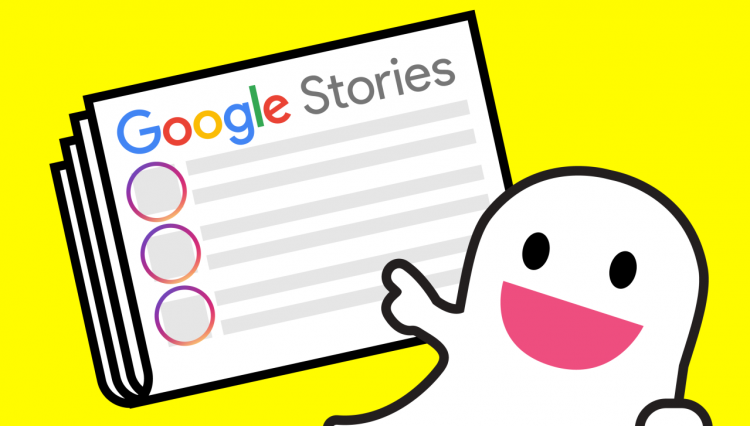 Now, the feature is reportedly being rolled out for select group of Android and iOS users. As we said that very few users have reported the update in their devices, it’s quite early to say if WhatsApp has actually begun to roll out the update. Tarun Gupta December 5th, 2017 Mobile Marketing no comments. 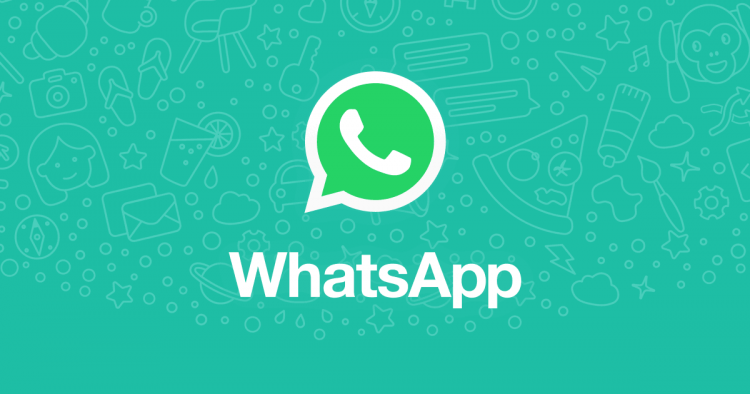 WABetaInfo reported that WhatsApp is now testing a feature that likely to give group administrators ability to restrict other members from sending text messages, photographs, videos, GIFs, documents, or voice messages without admin’s consent. Tarun Gupta November 14th, 2017 Mobile Marketing no comments. According to WABetaInfo, a website that tracks changes in WhatsApp, WhatsApp is quietly working on a dedicated application for iPad. 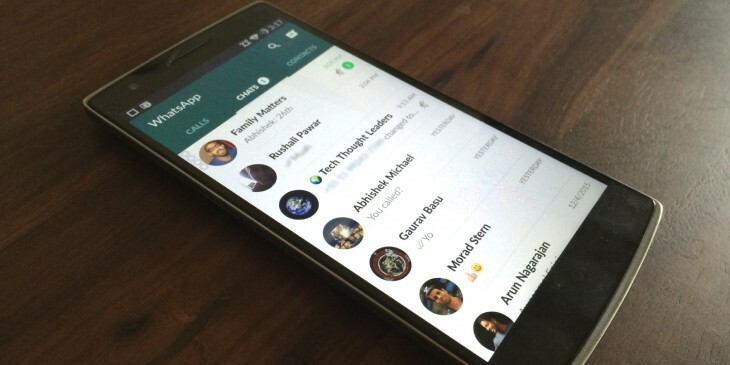 This could be an application identical to the design and functionality of WhatsApp for Web. From its official Twitter handle WABetaInfo hinted the news. Tarun Gupta September 28th, 2017 Mobile Marketing no comments. Text messages are still the most preferred way of communication. This is why marketers choose SMS marketing over other digital marketing mediums to promote their products and expand their customer base. 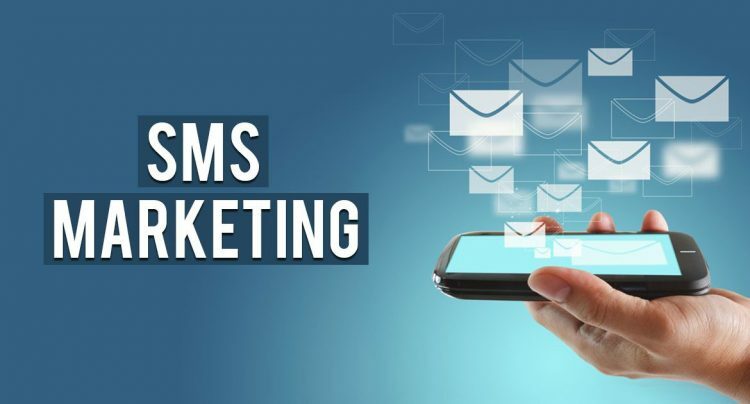 Over the last few years, the trend of using SMS marketing for promotion and marketing has increased manifold. 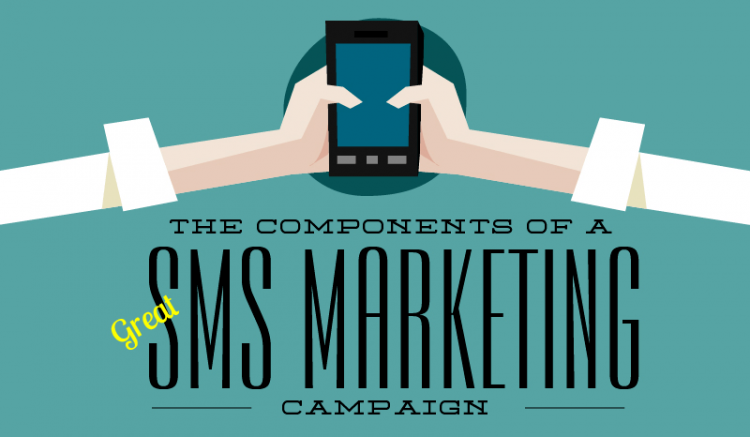 Marketing through SMSes is quick, affordable and unambiguously result-driven. Tarun Gupta September 25th, 2017 Mobile Marketing no comments. 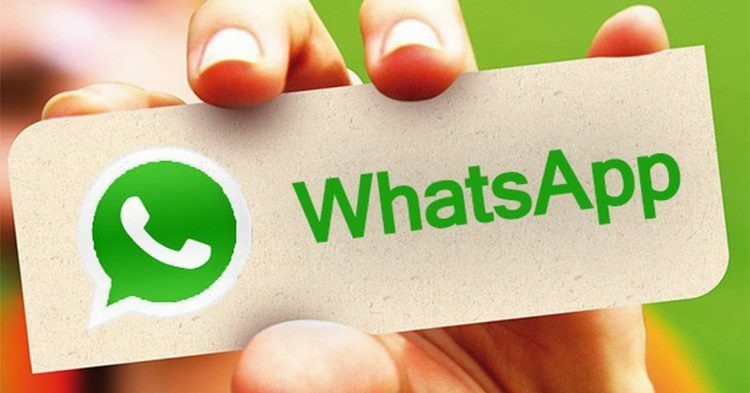 Recently, the Facebook was spotted testing integration of its messaging app WhatsApp with its social network. Some random users had noticed a WhatsApp button on Facebook feed. The Feature is currently being tested for select Android users in few regions.